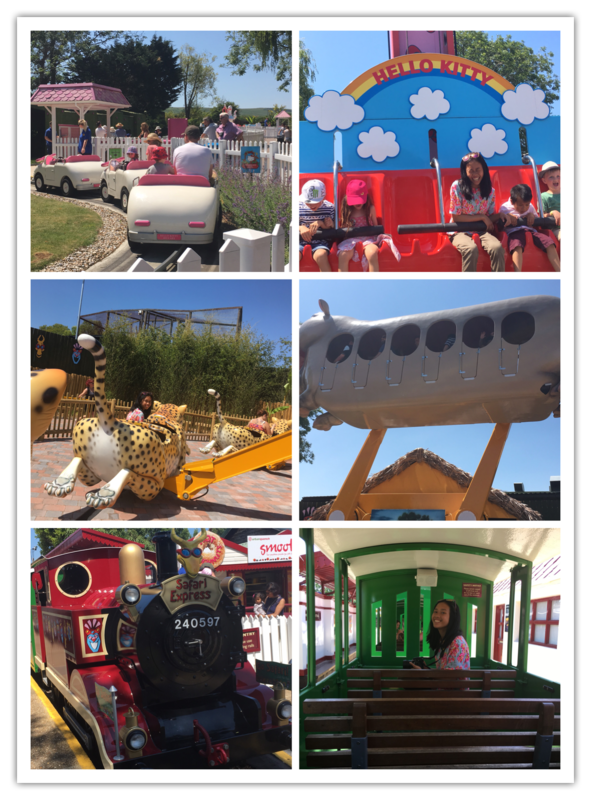 We celebrated Father’s Day by having a family day out at drusillas park Sussex. 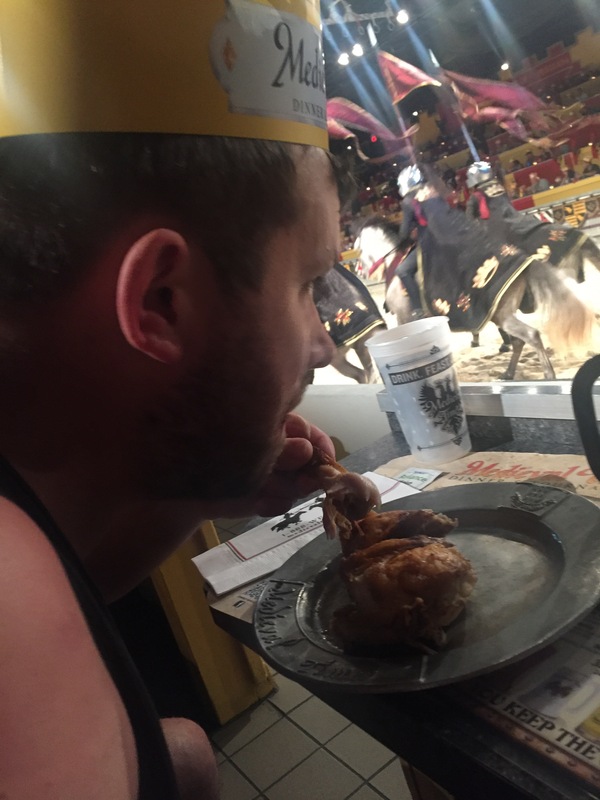 It was our first time experience at drusillas so I thought Father’s Day was the perfect time to make a wonderful family memory. 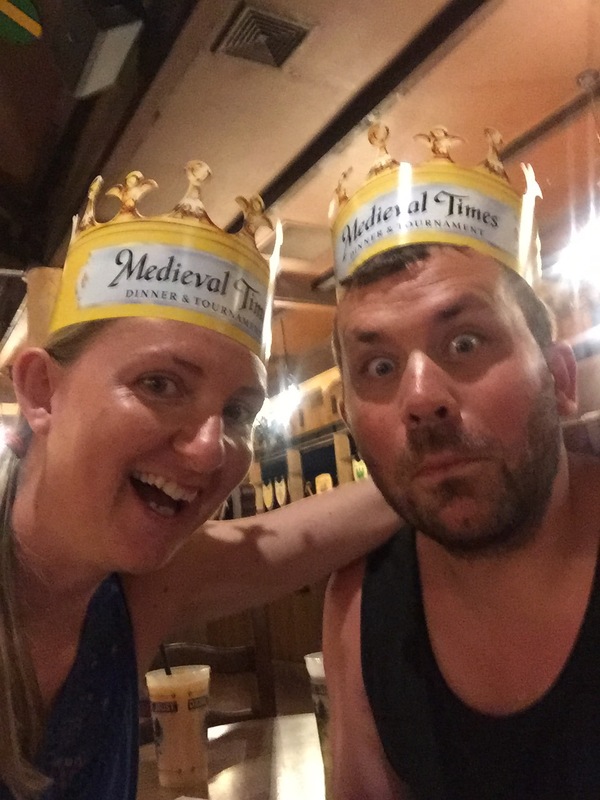 I told my children about drusillas before our trip so they were very excited about it as they knew it’s going to be a fun and full of adventure. I was sent a press pack admission prior to our trip to drusillas so I already had a guide map and some more details about the park. We also had a stamp book, zoolympic challenge booklets, animal spotter books and trail passport which I thought was a perfect way for my kids to get to know the animals that they were going to see. 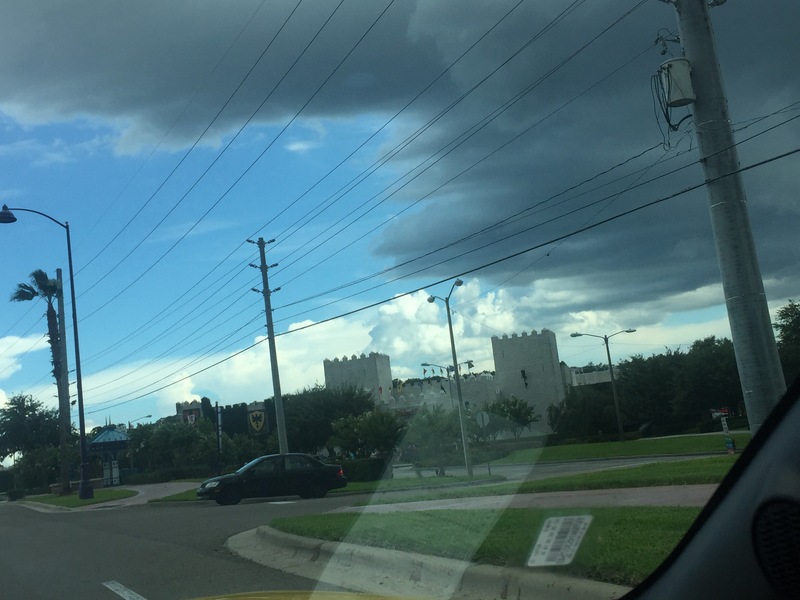 As we arrived at the parking lot my boys couldn’t contain their excitement and wanted to go inside straight away. The parking area is quite spacious and there is a lot of signs on the way to the entrance. The area looks very clean and there is a lot of bins everywhere to keep it clean. At entrance, you will get offered to buy the map guide for £2.50 so it’s optional and there are big maps throughout, so you don’t need to buy it. Inside we were greeted with loads of animals to see such as parrot, penguins, camels, red pandas, snake and many more which over 100 animals to see. 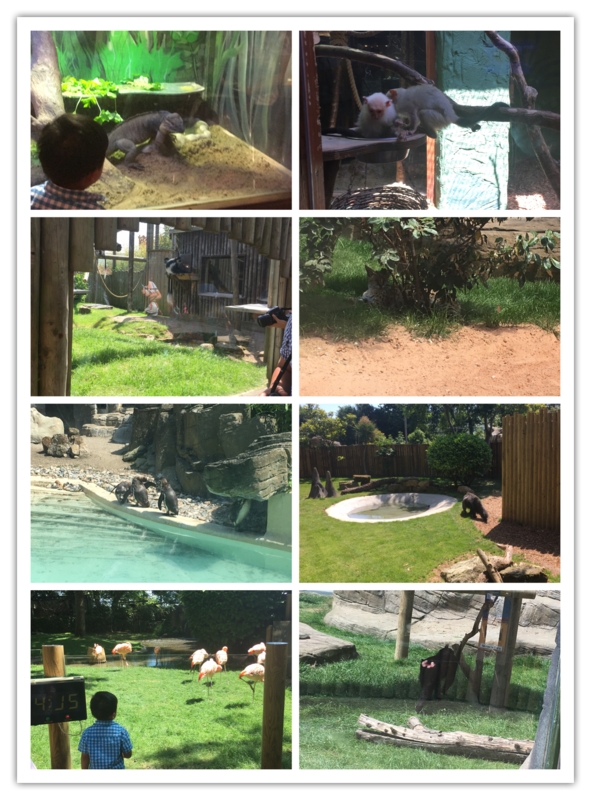 My children loved the monkeys, rats, flamingoes and many more to name. They were delighted with so many things to do. It’s also very educational for the children as there is a lot of information like a flip book style. My kids loved filling in the animal passport, they had to stamp the book everytime they saw an animal on the list, which gave them a checklist and makes them familiar with the animals names. After exploring the animals, we went to the playground which is a big spacious area. My children didn’t know what to do first, but went for the soft play in the end. There is a wet play area which is great for hot days like when we visited. I wished I had brought swimwear for my kids, such a shame they never got to try the wet area. Hence my advise if you ever go to drusillas, bring a swimwear! There is a “go bananas swing” which we never got to try but it looked great fun. There is also a zip line but my boys were too small to try it. The weather was so hot, we decided to have a rest for a while and had an ice cream. We sat at the cafe table outside, although we didn’t try the cafe food (as we already had lunch before going there) the food did seem good, as I could see loads of people eating everywhere outside. There is also a picnic area if you bring your own pack lunch. My boys are train mad, so they couldn’t wait to get in the train. As we traveled along the tracks, there are loads of surprises with snigger and sneer the laughing hyenas and great lion’s roar. My kids really enjoyed the train ride and were really excited by its safari theme. The next thing we explored was the new safari ride. We all went on this ride, although my boys were a little scared at first they seemed fine and started enjoying it as we go along. The flying cheetah is so much fun, you press a button to control it to go up or down so it’s like flying in the air which we really enjoyed. The mighty hippopotobus can give you a tummy flip feel as it’s go round and round. My youngest son was a bit scared but as we reassured him he learned to relax and didn’t cry at all. 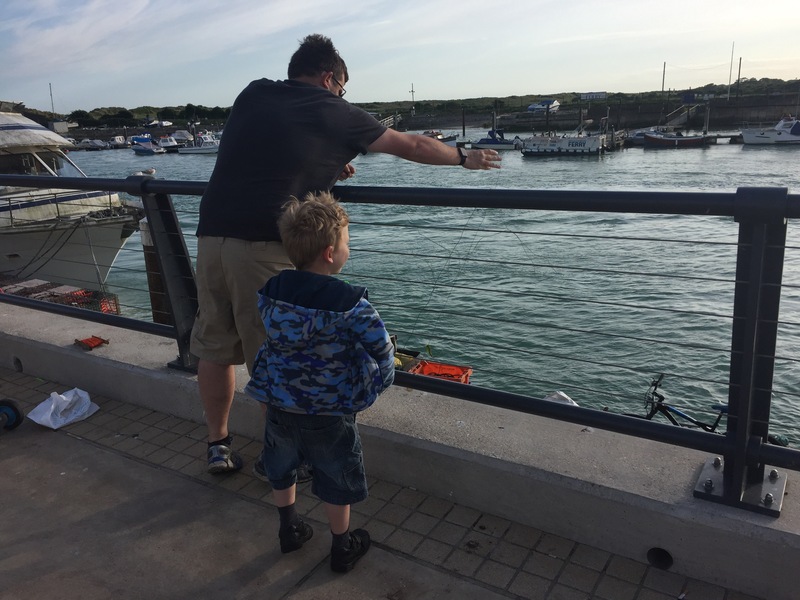 I think the rides are a good way for children to overcome their fears and to try something new out of their comfort zone. The rides are not that scary, they are much more fun and a little bit gentle compare to funfair. I usually get dizzy going to rides but the safari rides didn’t make me feel dizzy at all so I felt safe. After a taste of safari rides, we went to the hello kitty secret garden and I was surprised to see more rides in there. My 5 years old boy was so brave to go with his sister on the hello kitty hopper ride. 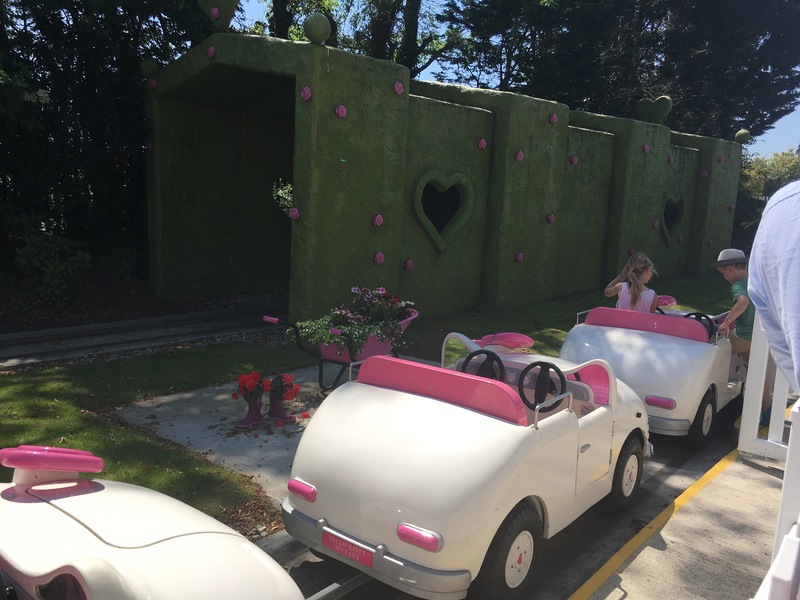 One of our favourites is the hello kitty car ride; my 3 year old loves pretending to drive our car so he thought that he is really driving it which was so cute. My daughter and 5 years old enjoyed it too. 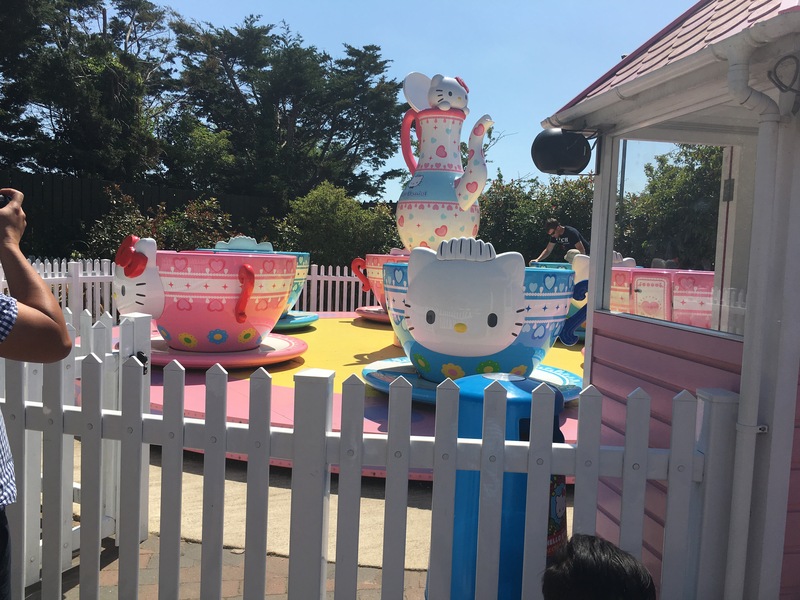 The last ride we went too was the hello kitty teacup ride. You have to spin your wheel if you want to go faster, we worked as a team to make it spin faster and faster. We had so much fun and laughter on this ride. There is also a face painting booth, hello kitty house and many many more things to see and do. My son enjoyed riding thomas train as well but that needed a £1 coin. There is a lot to see and do in drusillas and it’s worth having a full Day Out. Every corner of the park is full of adventure, fun, exciting activities and views. You can’t get enough as it’s really loads. It’s tiring exploring the whole park but it’s all worth it. The place is very clean, the staff were lovely and it’s the best place for a family day out. This is best place we’ve ever been as a family. My children were super entertained and it was educational too. They even thanked me for bringing them to drusillas park. They really loved it there and definitely their new favourite place to go for a day out. The pricing is available on their website and I think that’s it’s well priced and definitely worth it. It’s also a lot cheaper to book it online or to have an annual membership. Check out their tickets and prices for more information. 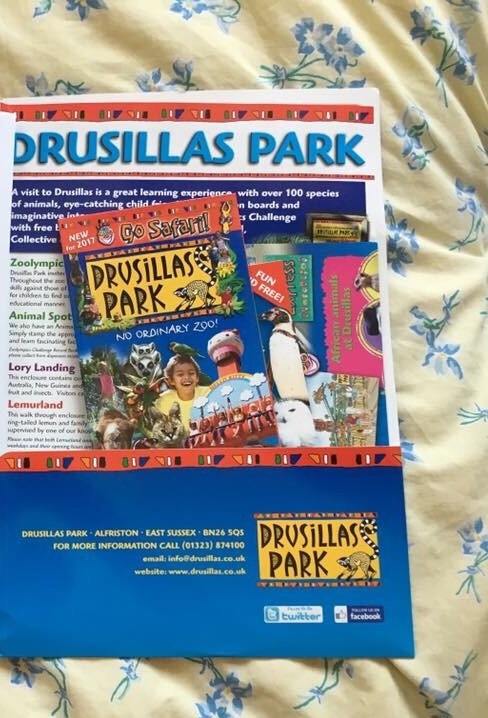 Have you been to drusillas park? What is your favourite part of our day out? Please leave a Comment below as I would love to read them. 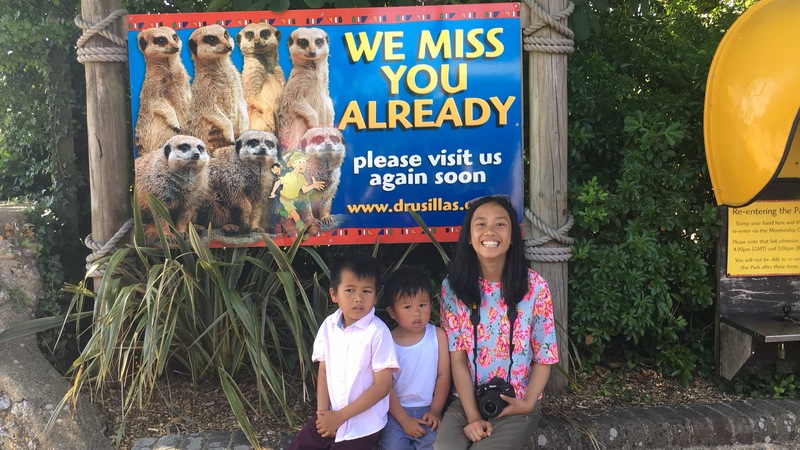 Disclosure : My family and I was invited to spend a day out at drusillas park in exchange for a review blog post. However all thoughts and opinions are my own including pictures and videos. Last night there was another sickening attack on our country (currently “suspected” terror attack not confirmed). 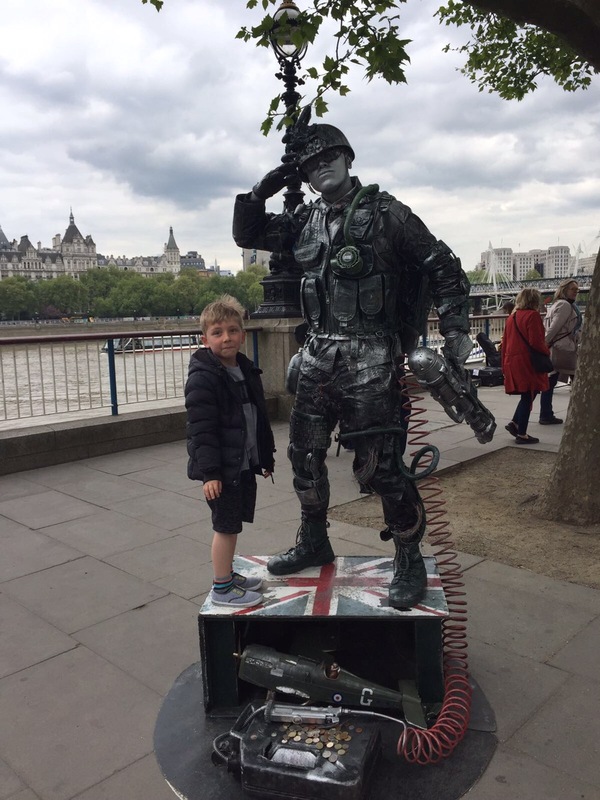 I love London and actually visited, with the children, just a few weeks after the Westminster incident. 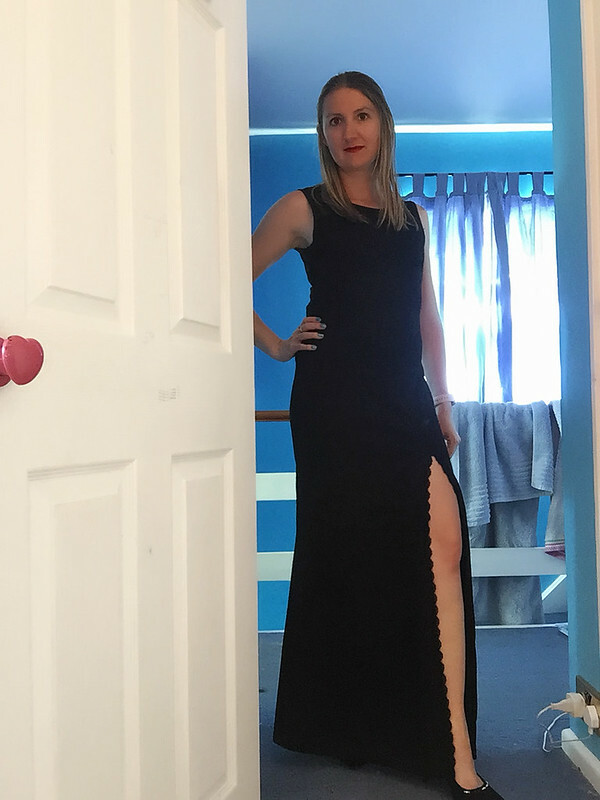 I have another visit for a night out booked for the end of June and I did consider cancelling (my anxiety still continues to try and persuade me to), but a big part of me doesn’t want the terrorists to win! They want us to change our lifestyle and stop doing the things we love because we are scared, so no I am not going to submit to them, I am not going to cancel my life because I am scared of “what if”, I am going to stand tall and be brave! Besides I’ve already bought an expensive dress, I can’t take it back now! 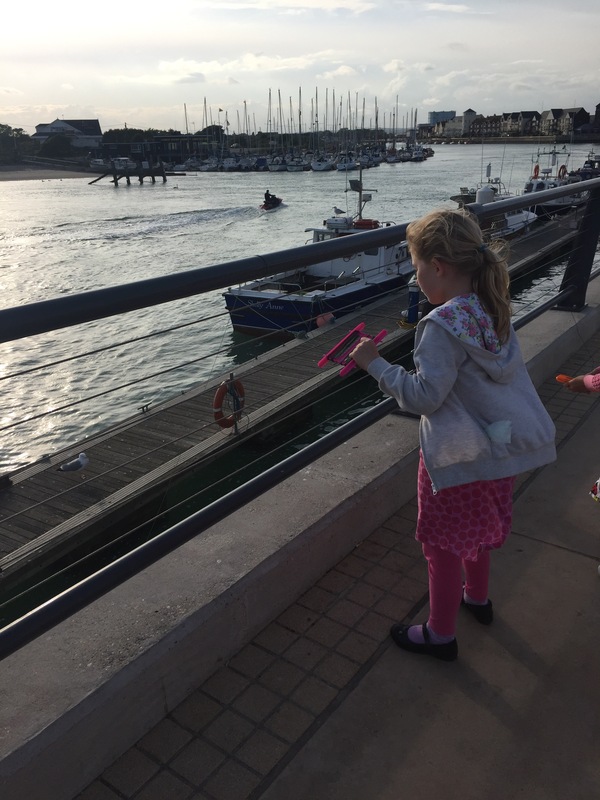 Today we took the kids out to Littlehampton with their crabbing nets. 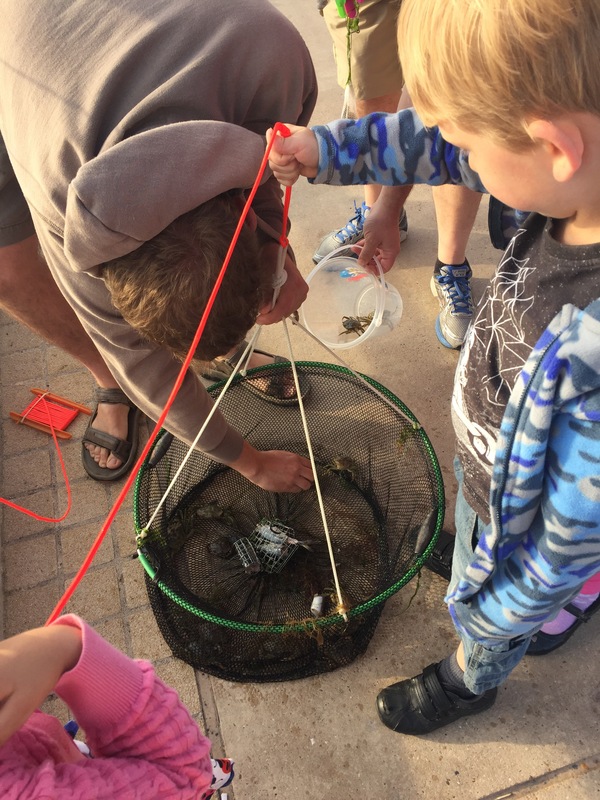 We used some left over dinner (of sausages and meatballs) to stuff our nets and popped them in the water hoping to catch some crabs. Unfortunately we failed to catch anything, but our friends came along with some little fishes to use as bait and that worked much better. It really is so much fun for the kids, we love heading out after dinner and killing a few hours down at the river. So much better for them then sitting at home and watching some TV or a film. Hooray for summer!